Imparted by graduated professional instructors, we will teach you the techniques and the handling of the equipment needed to become a certified diver. Our distance learning system to allow you to study the theoretical part, from home, with three classes to clear and to amplify knowledge for the final exam. We will perform practical classes in controlled water and seas. When the course finish you will have the knowledge and the certificated needed to perform immersions. 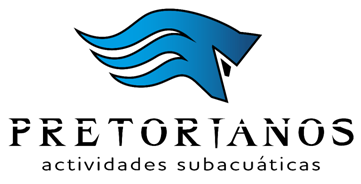 If you already are a certificated diver and you would like to perform a superior course and / or specialized one, we have the best professionals to help you to get the grade that you desire. 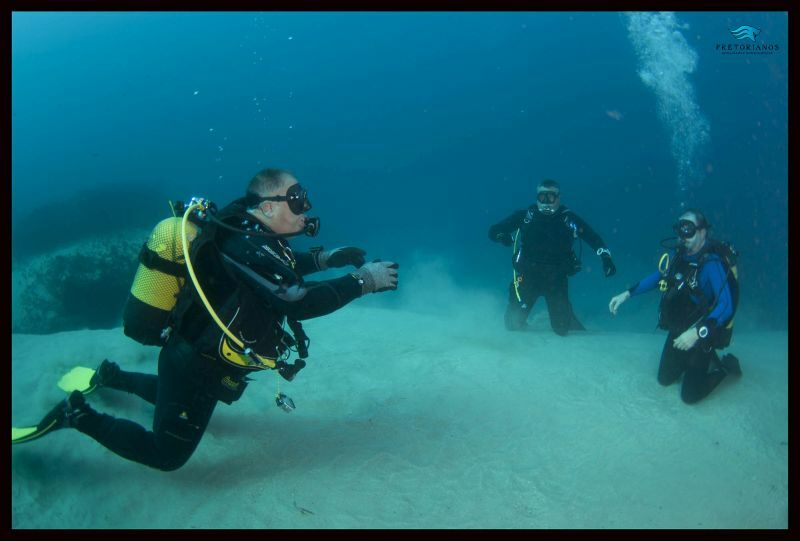 To perform this course you must be a certificated diver, you must have a minimum number of immersions and the aptitudes needed to be a professional instructor.